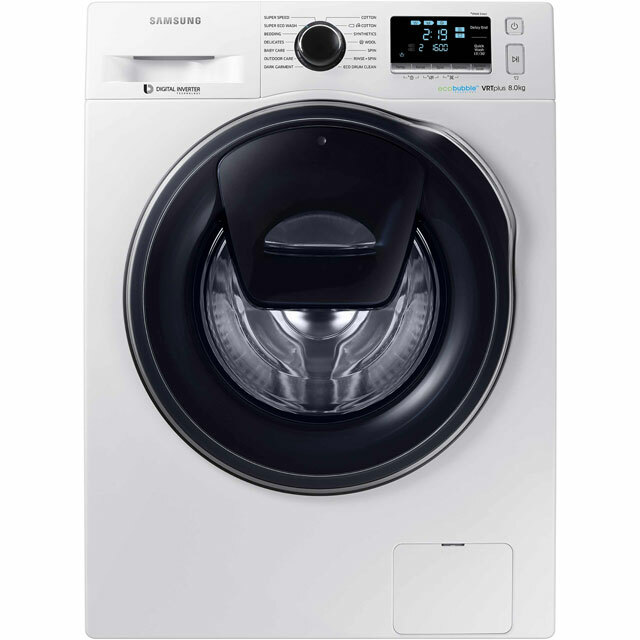 Samsung are a well established brand within the home appliances arena bringing innovative products to the market. 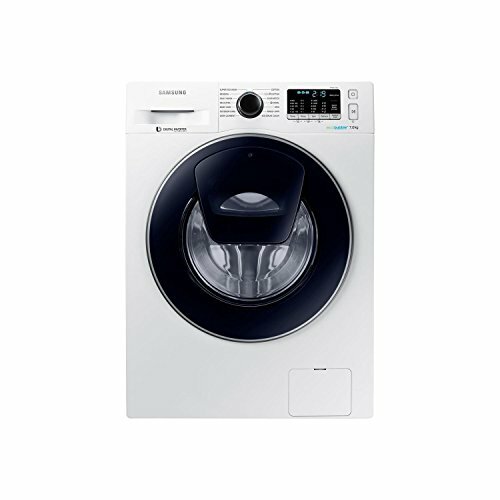 Their expertise in the field of technology is carried through to their laundry range of washing machines. 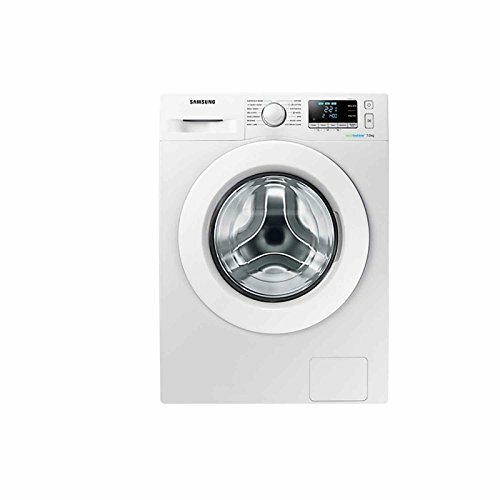 With the arrival of some of the most eco-friendly washers to date comes a host of nifty features and time savings functions. 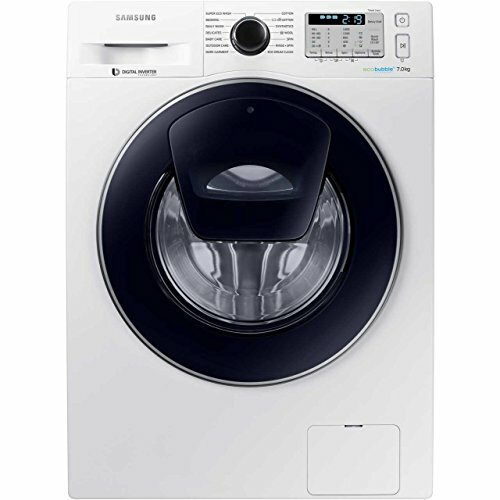 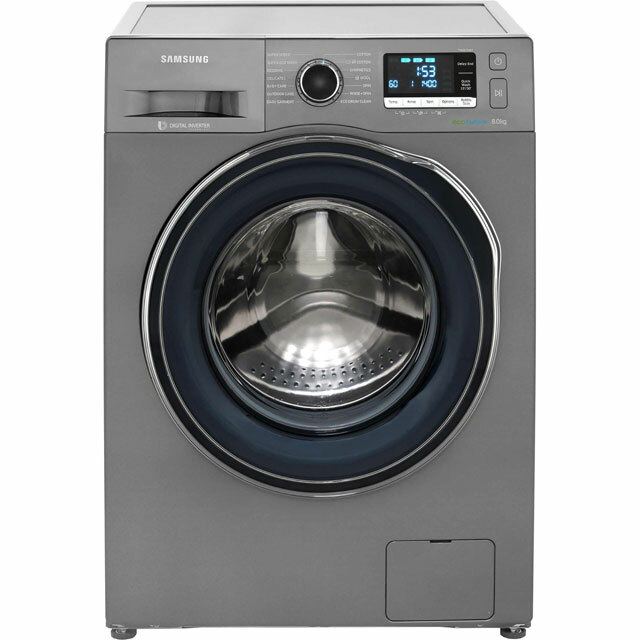 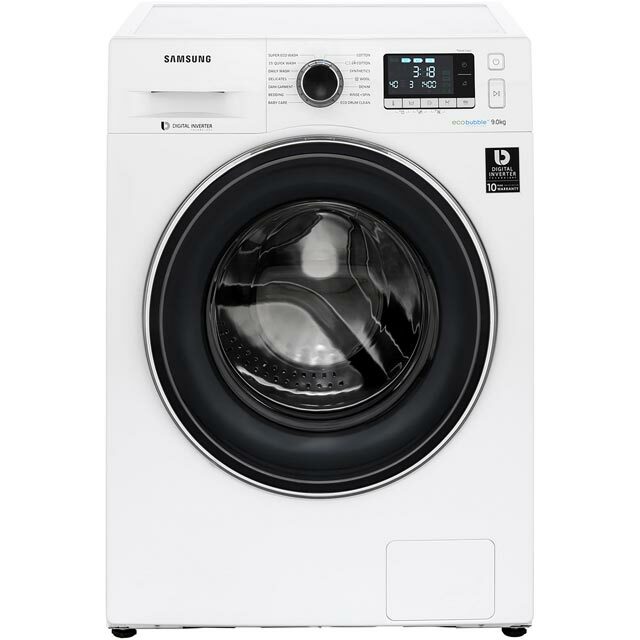 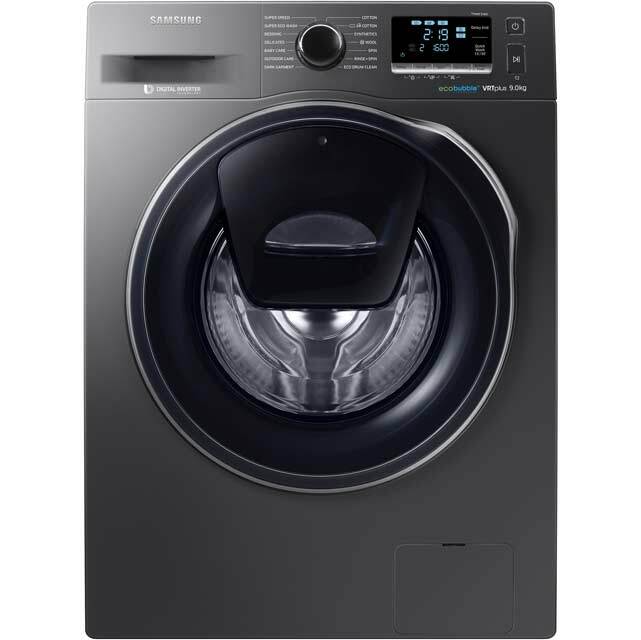 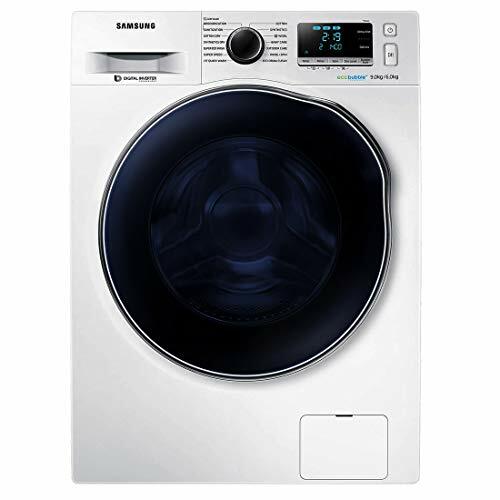 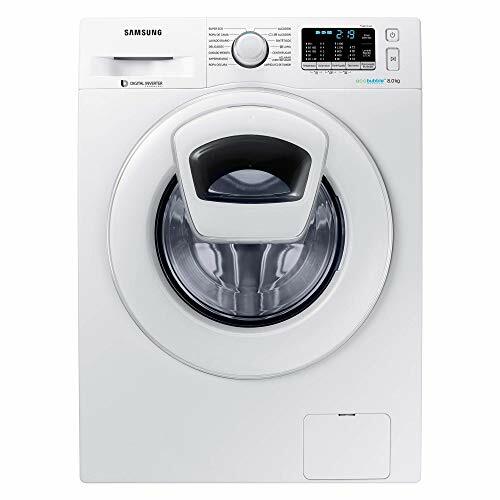 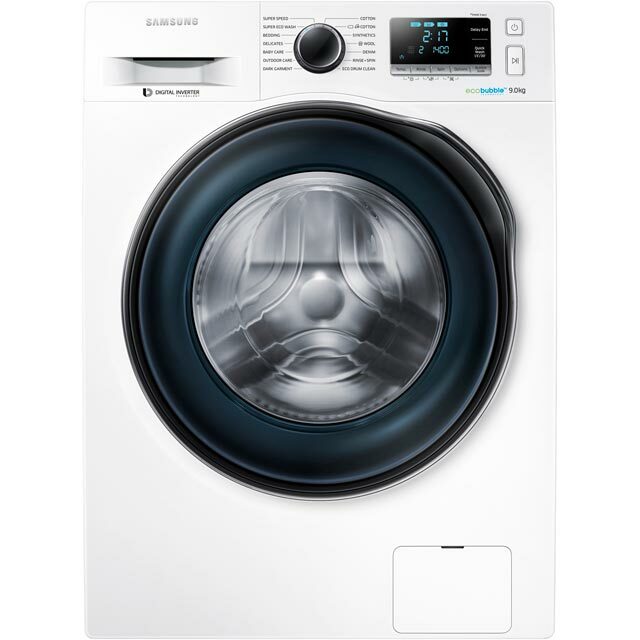 Samsung’s Ecobubble washing A +++ energy rated machines are designed to use less hot water. 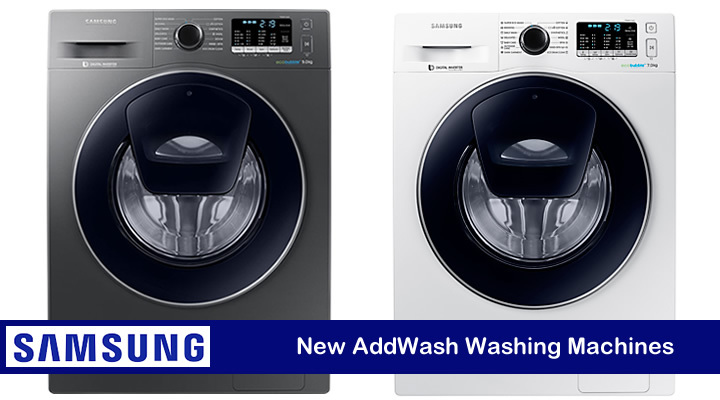 Smarter washing has arrived thanks to Samsung’s innovative AddWash Washing machines. 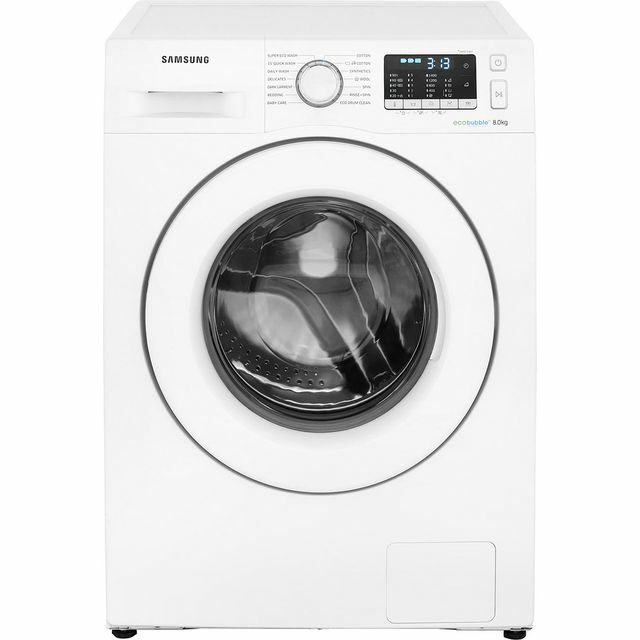 Designed with an extra door allowing you to add to the wash once the cycle has started. 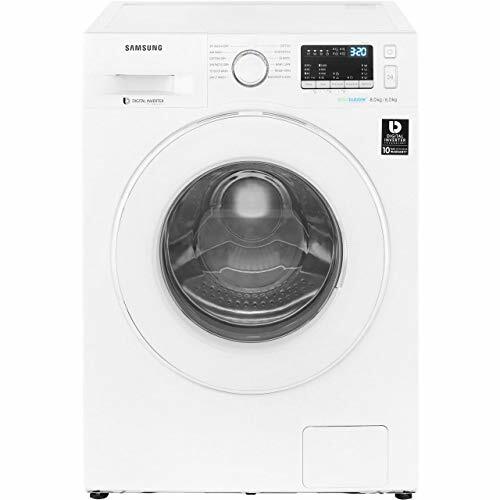 Features Ecobubble technology that mixes water, detergent and air creating penetrating bubbles while the bubble soak delivers intensive stain removal. 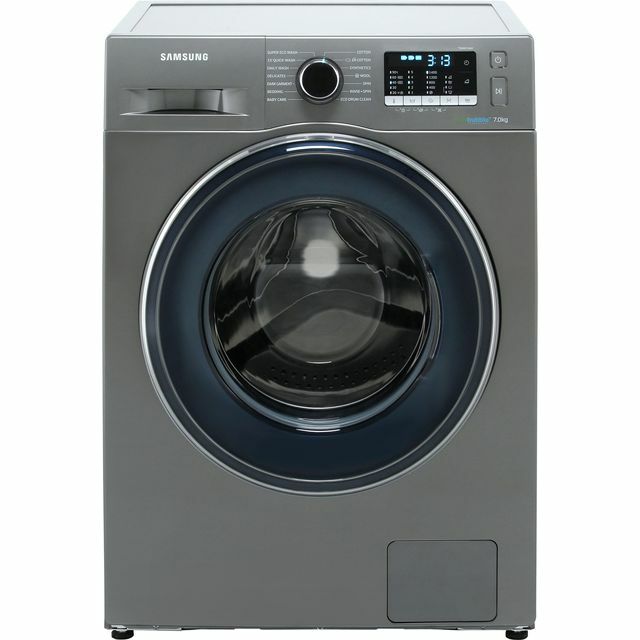 The super quiet Digital Inverter Motor gives a long lasting performance with less noise and vibration. 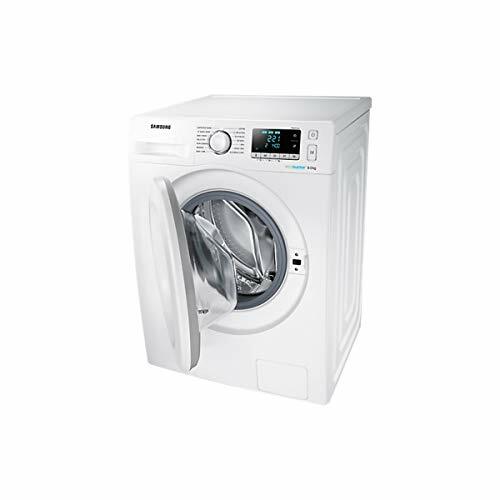 New AddWash models are not only energy saving they are also much smarter compared to standard washers. 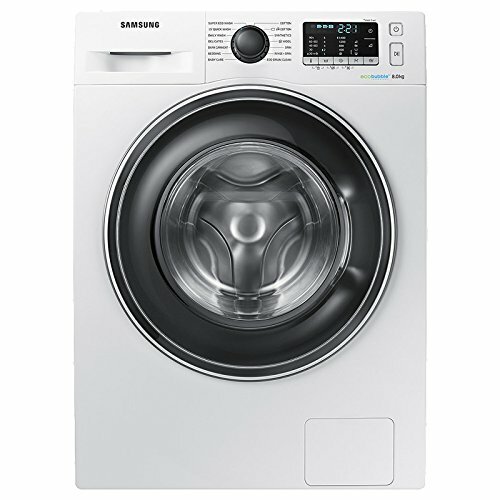 At last a machine lets you add to the wash load mid cycle. 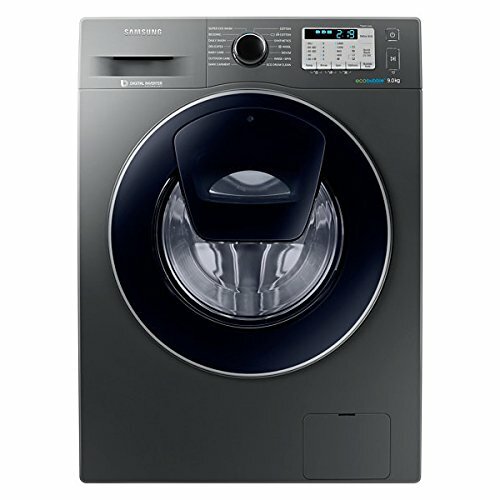 The innovative addwash door can be opened so you can drop in a missed garment, add extra softener or an item requiring a final rinse. 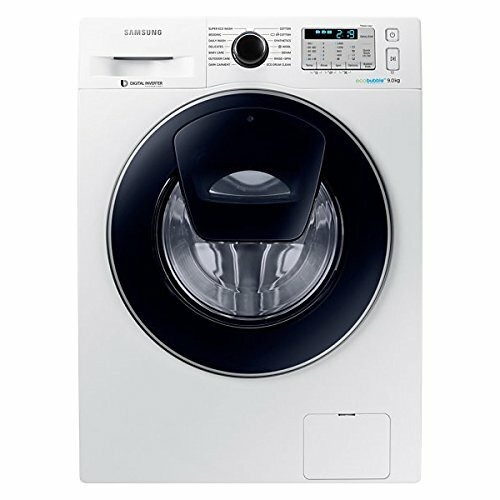 Samsung has designed their Addwash washing machines with an door that can be opened on the upper part of the main door. 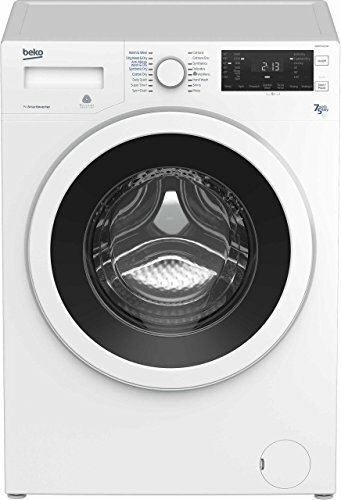 This process can be done with a simple push of a pause button as long as the drum is below 50°. 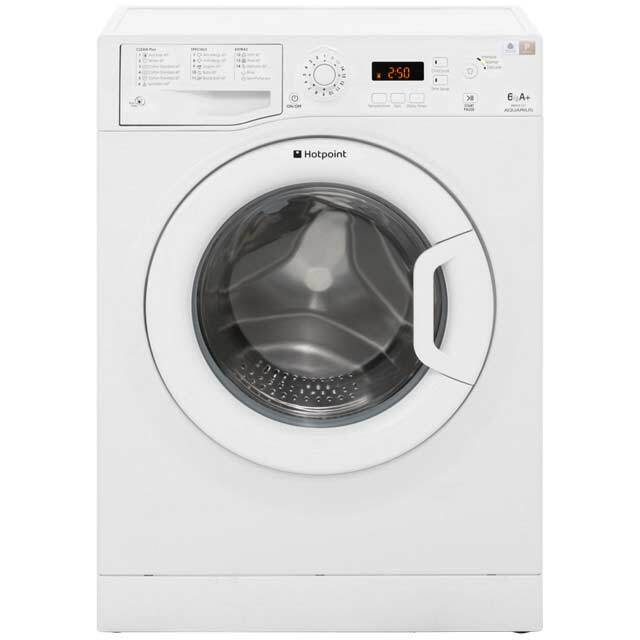 There is also a child lock which prevents children accidentally opening the Addwash door. 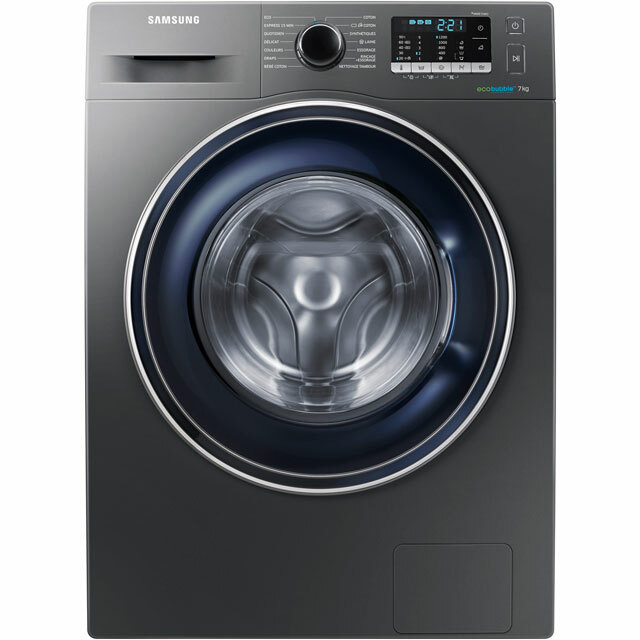 Samsung’s touch screen washing machines are simple to use, good looking and feature a host of advanced programmes. 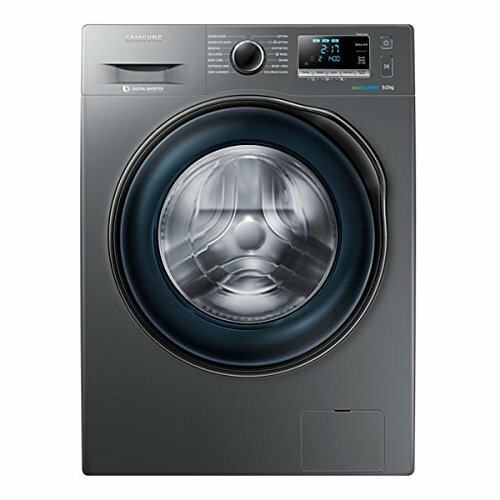 Sporting a streamline design and packed with the latest revolutionary Smart technology. 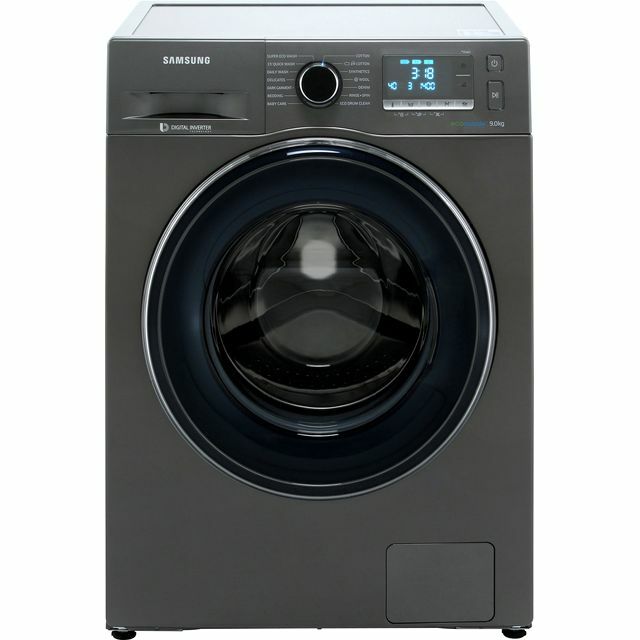 Samsung’s high end models are fully equipped to fit easily into today’s automated homes. 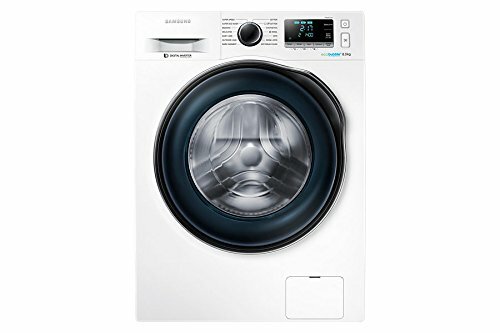 The large digital graphic display makes viewing progress and error messages easily. 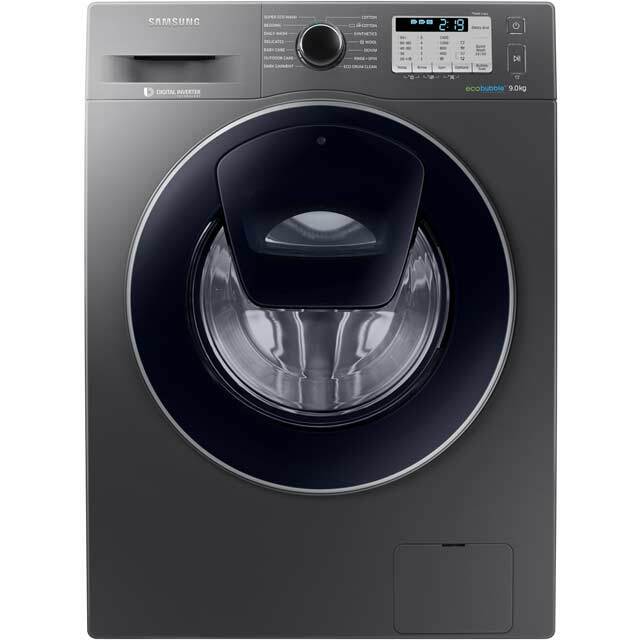 The user interface cleverly learns washing preferences. 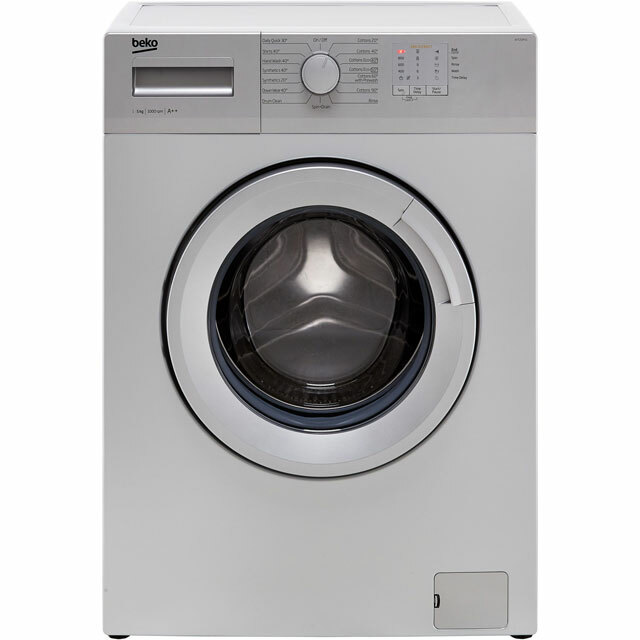 It has been designed to remember the most used cycles which in turn speeds up the selection process and saves time. 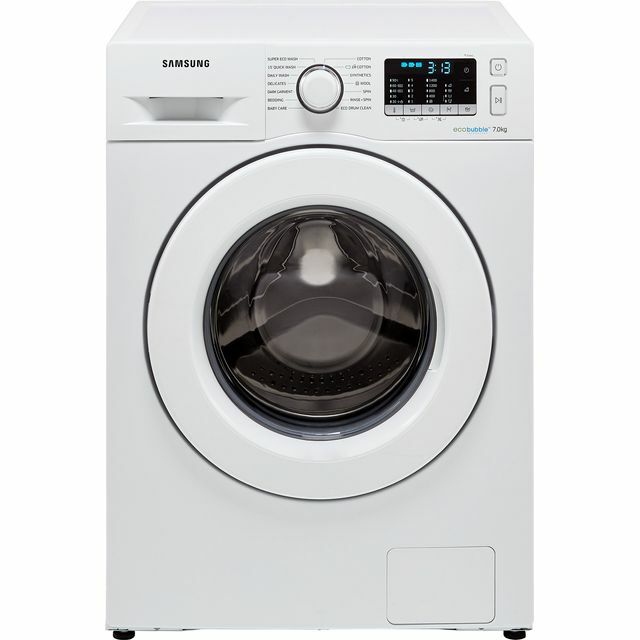 You can even monitor the progress of your wash load cycle and remotely control the machine using an App on your Smart phone. 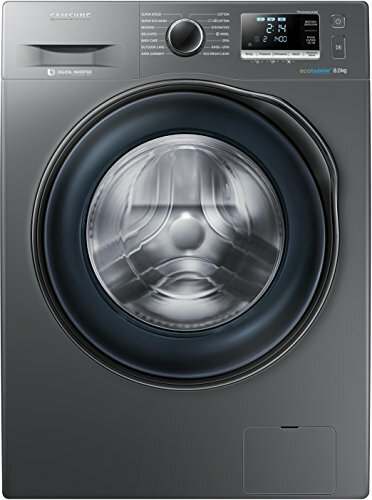 A new technology that uses a bubble generator to dissolve detergent while injecting air to make a rich soapy foam. Their main aim is to wash cool and save energy. 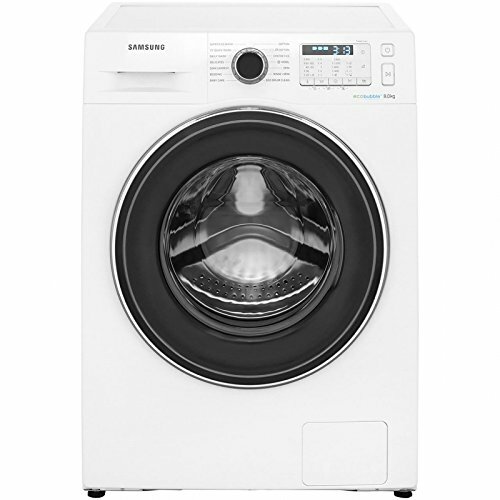 The Bubble soak function adds a 30 minute intensive stain removal wash that penetrates deep into the fabric to loosen dirt. 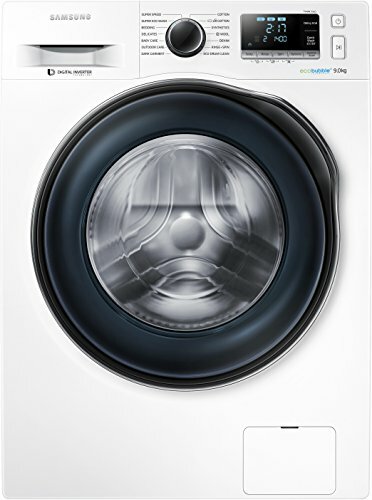 Best of all these newer models are incredibly quiet in operation at just 62db. 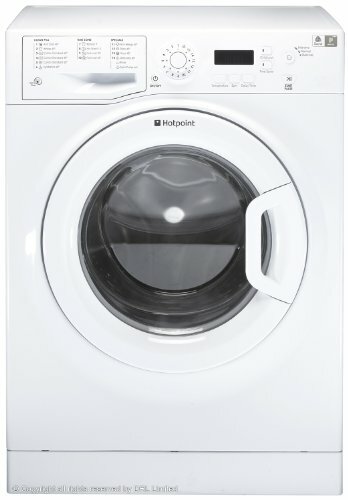 Are there Washing Machines with Quick Wash? 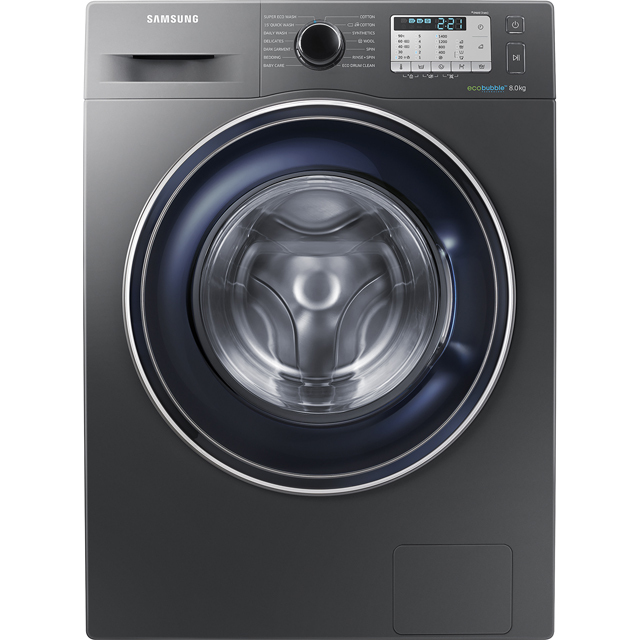 Samsung washing machines will make light work of your laundry load. 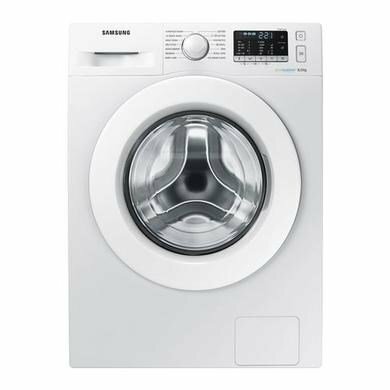 They have a extensive range of wash programmes including baby care, easy iron, super eco wash, bedding, wool and hand wash. Functions include delay end timer, time remaining indicator, self drum clean, super speed wash and deep clean bubble soak. 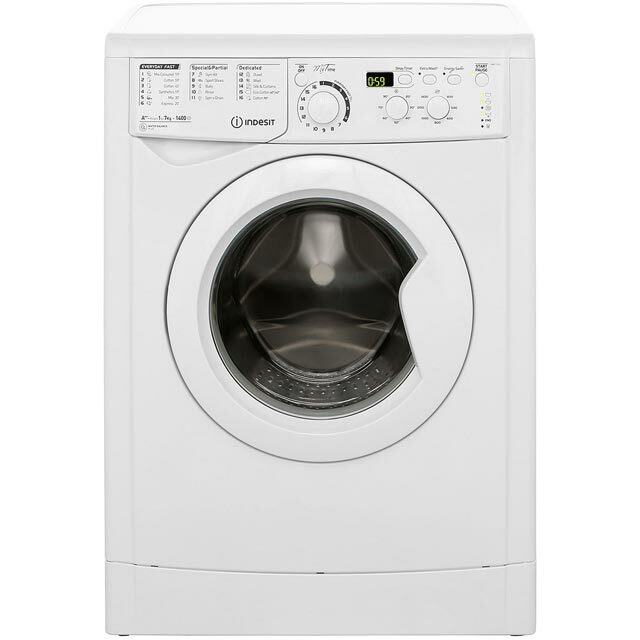 Some models have a quick 15 minute cycle which is great for lightly soiled laundry that just need a refresh. 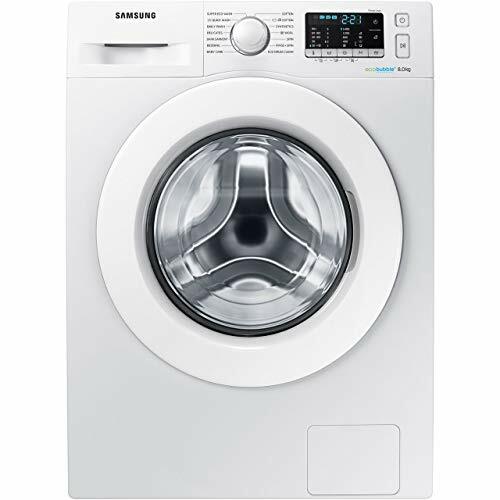 Spin speeds vary from 1200rpm 1400rpm and 1600 rpm. 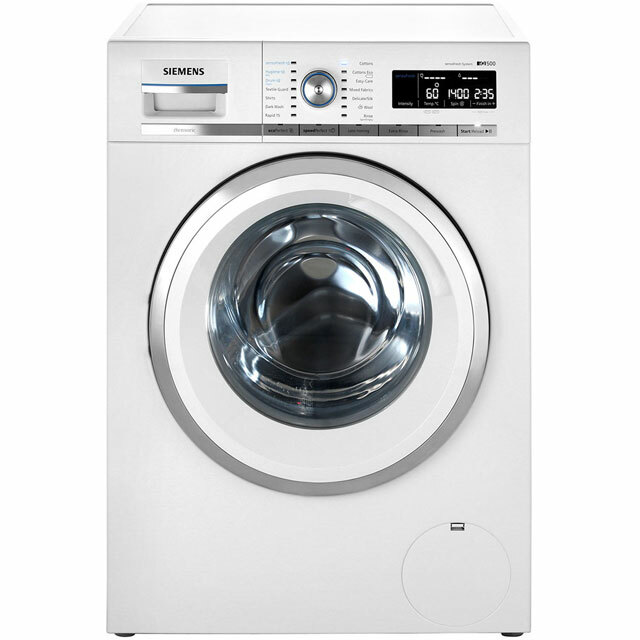 Max wash loads are 7kg 8kg 9kg 10kg and 12 kg. 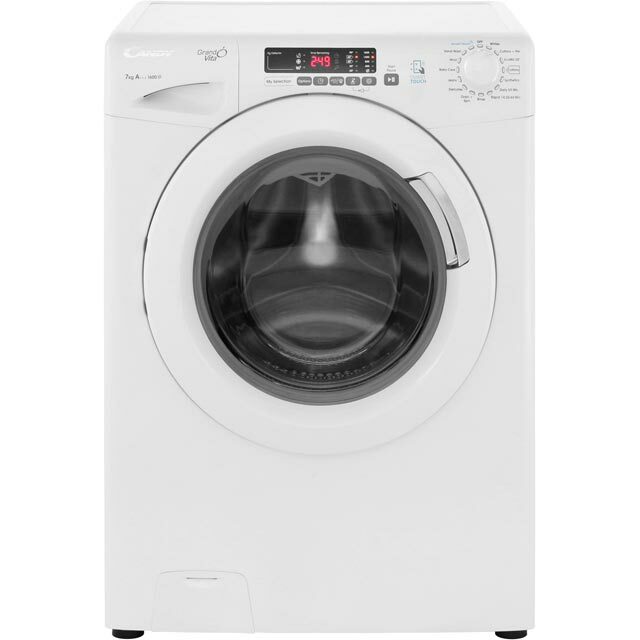 Freestanding washers are finished in white, graphite grey or silver.